Owning a winery is a dream. To have a home that overlooks the vineyards, waking up everyday to watch the grapes grow and making wine, it all sounds so romantic and something that if you love wine, you probably fantasize about whenever you go wine tasting. 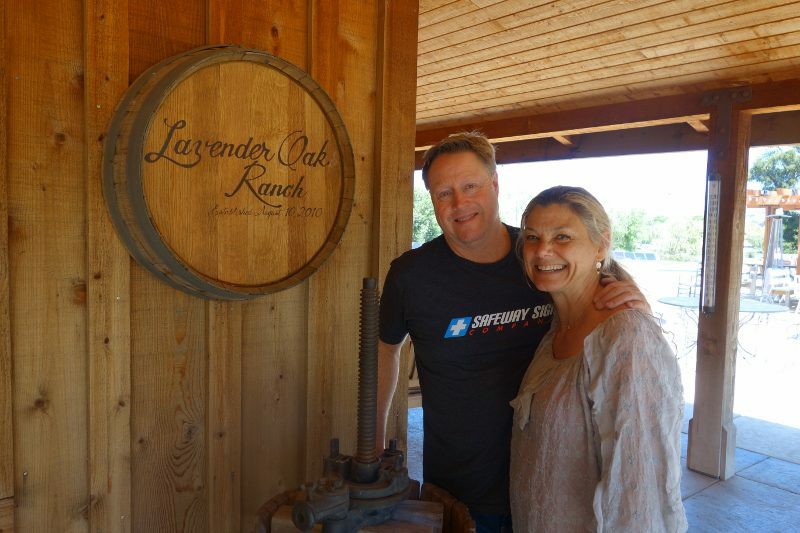 For Los Angelenos Dean Heck, a commercial real estate agent, and Christi Heck, a neurologist, the dream is their reality as they are the owners of Lavender Oak Vineyard in Buellton, CA. 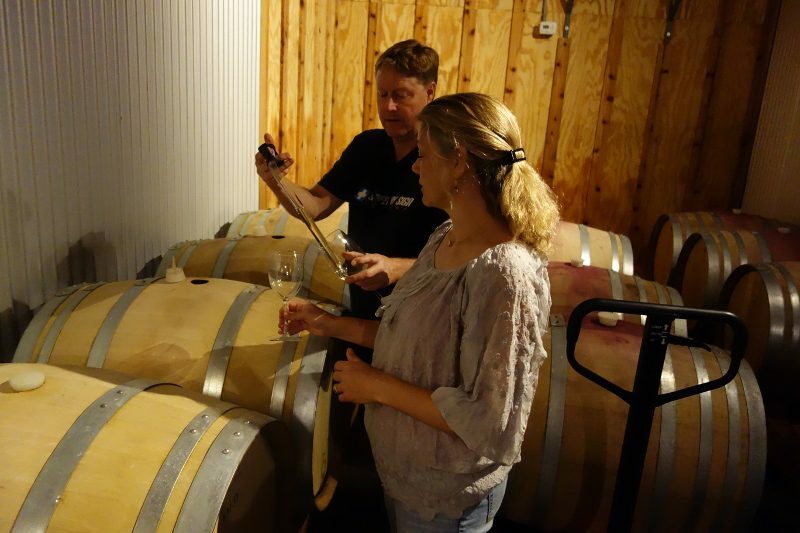 Located on the Santa Rosa wine trail, Christi and Dean purchased the property in 2010 and planted the vines 4 years ago. 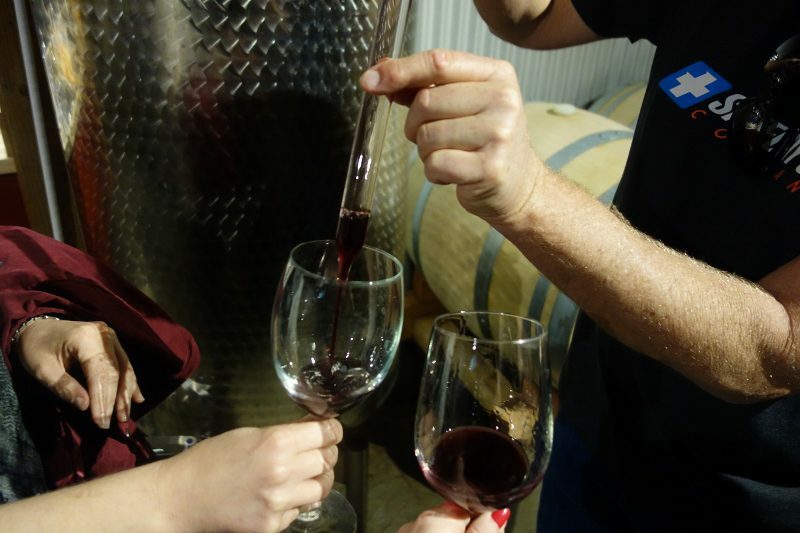 They began making wine with purchased fruit in 2012 and 2013 was the first vintage that they commercially sold wine. 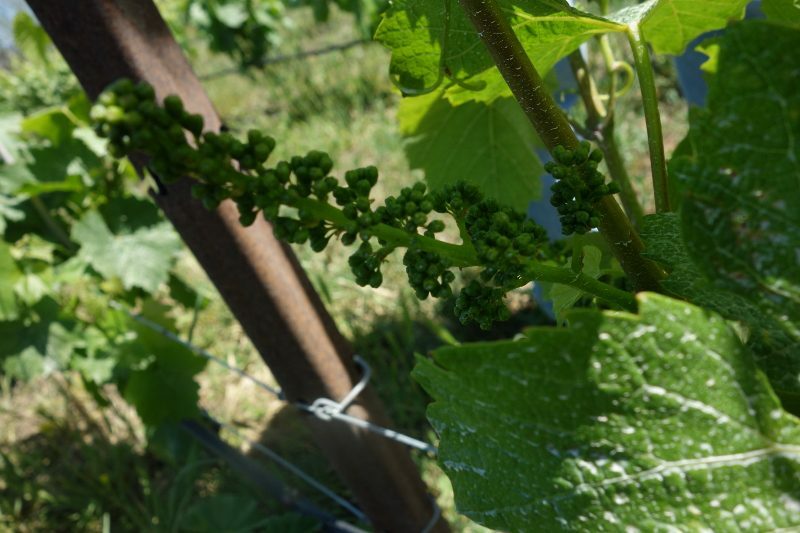 But, this year’s 2014 vintage will be the first vintage that they will produce wine with grapes from their own vineyards. 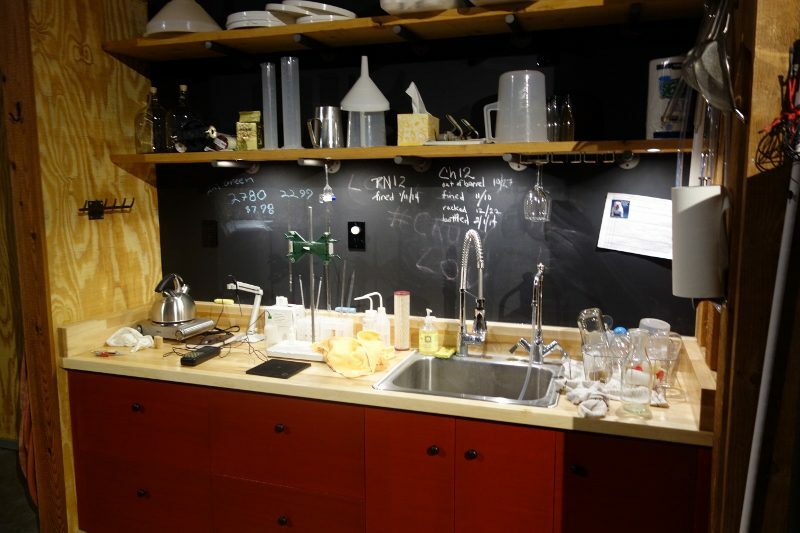 The property, where their home and winery sit, was originally a lavender farm. 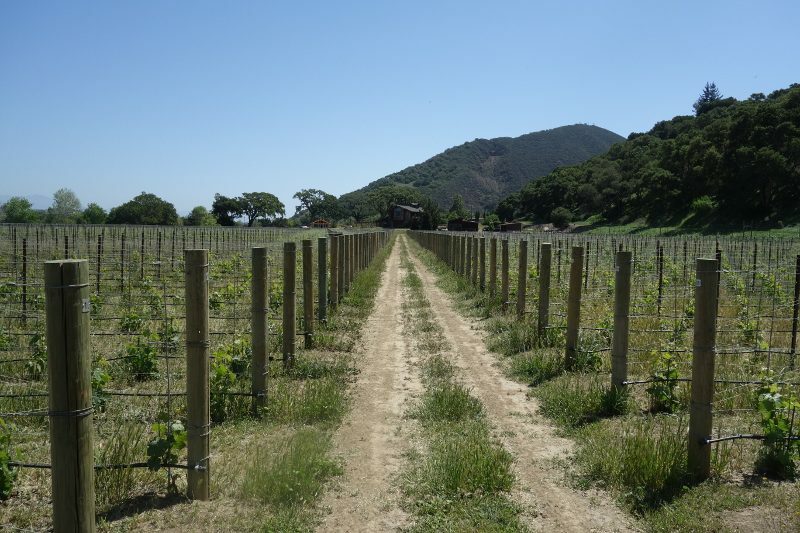 They planted 7 1/2 acres with primarily Right Bank Bordeaux varietals (Merlot, Cabernet Franc and Cabernet Sauvignon) but have also planted a small amount of Pinot Noir and Chardonnay, as they are Christi’s favorites. 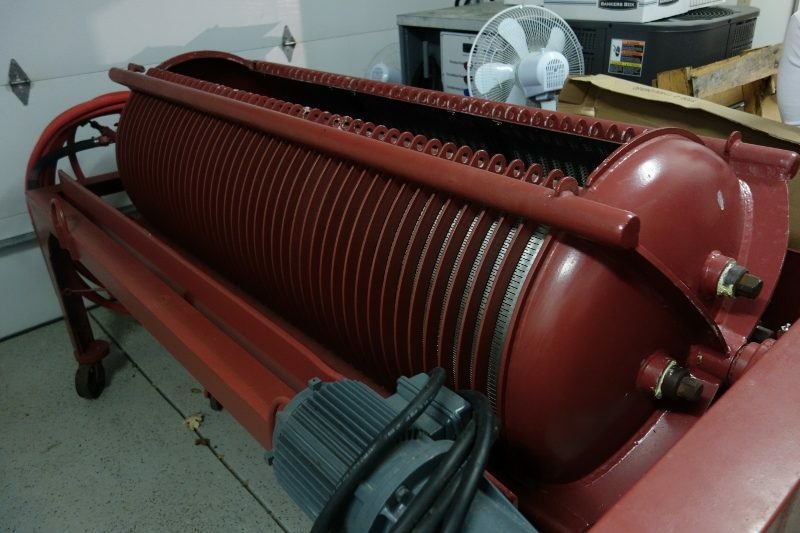 The winery is on the ground floor of their home and includes a German press from the 1950s that was restored by their winemaker Michael Benedict. I met Christi and Dean at the Santa Barbara Vintners Spring Festival and they invited me to come by to check out their property and get an early taste of the 2013 vintage. Lavender Oak Vineyard is private and not open to the public for visits, but it is available for private events. Producing less than 400 cases, this is a winery to be on the lookout for. 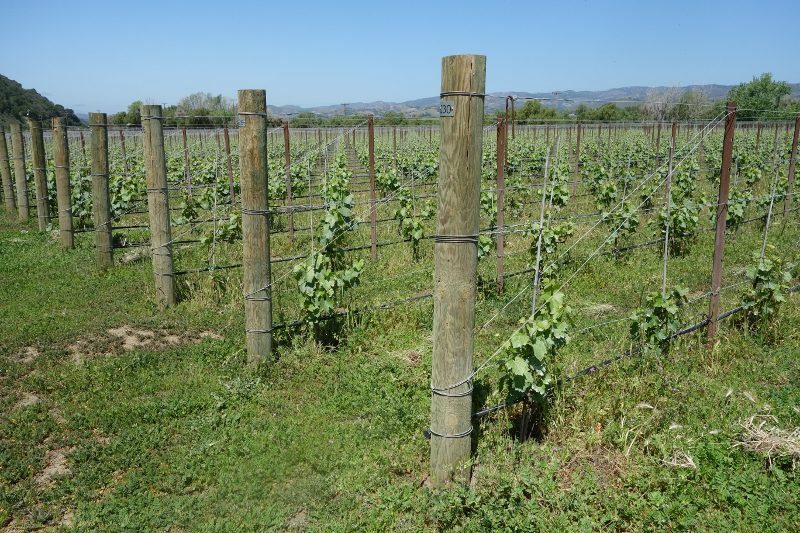 This entry was posted in Lifestyle, Wine and tagged Buellton, Christi Heck, Dean Heck, Lavender Oak Vineyard, Michael Benedict, Santa Barbara Wine Country, Santa Rosa wine trail, Wine, wine country, winery by Allison Levine.